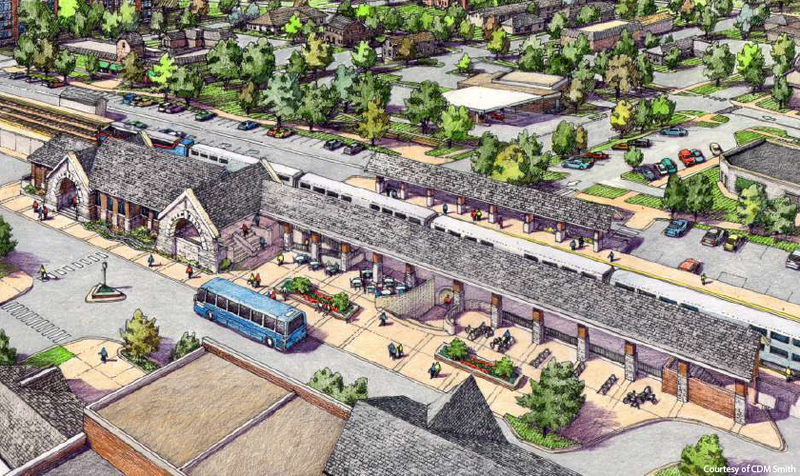 KMI provided architectural design and preparation of Phase I Engineering documents for Glen Ellyn Metra Station located at the heart of the village. The project involved multiple design concepts including expansion of the existing station, a new station, and pedestrian crossing (overpass, underpass). Cost comparisons analyses were performed for various options. 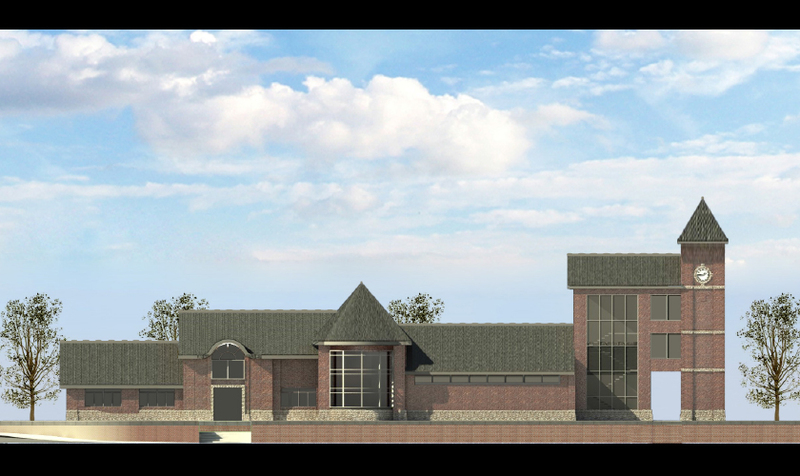 The village board elected to move forward with a new station and an underpass option. The focus of the project was preparing documentations for federal funding. 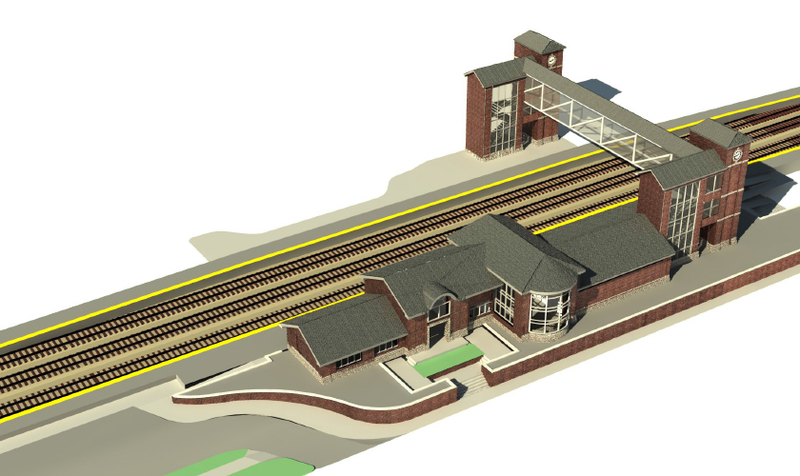 This task included a safe and more convenient train station with a pedestrian grade separation, improved ADA accessibility, upgraded station amenities, and site improvements. 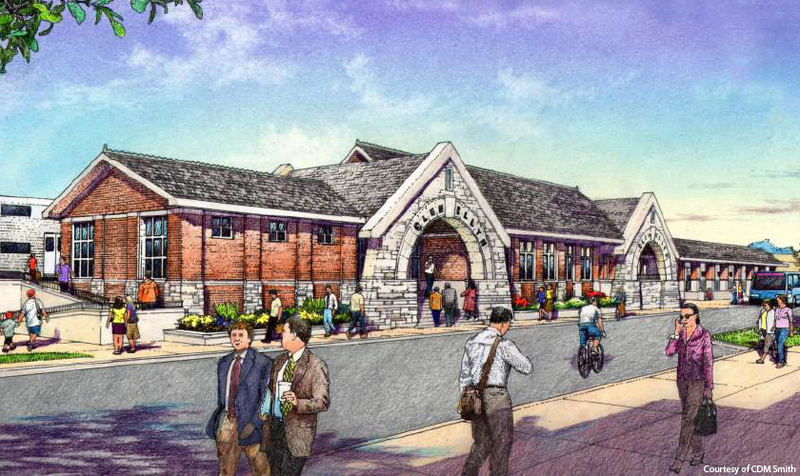 Opinion Surveys and town meetings were held to engage the community throughout the design process to ensure that the new station will meet public needs and concerns. © 2018 Kaltsouni Mehdi Inc. All rights reserved.